In today’s rush we all think too much – seek too much – and forget about the joy of just being. 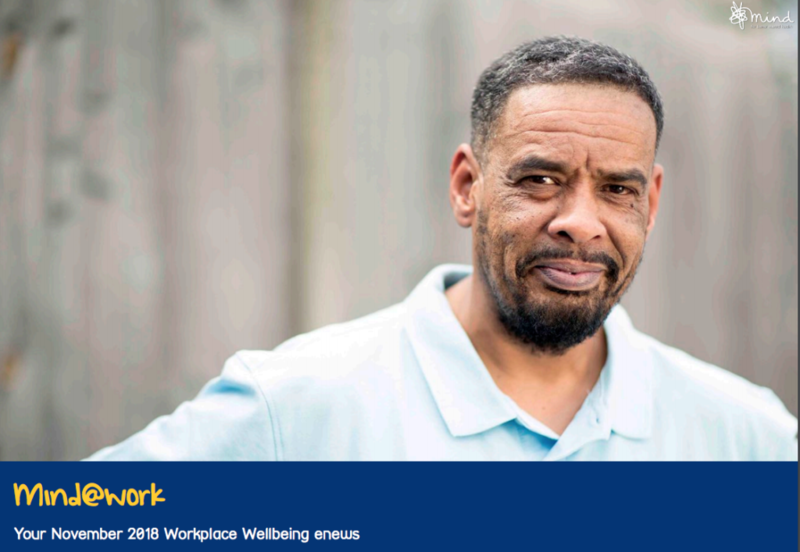 In this issue we bring you our new guide to implementing the Thriving at Work mental health standards in your workplace along with some tips on how you can support someone else with a mental health problem. The gym currently runs five days a week from 9.35am to 2.25pm for students and from 3pm until 6pm for all staff. All students have access to the gym and those who currently attend come from a variety of SEN backgrounds. 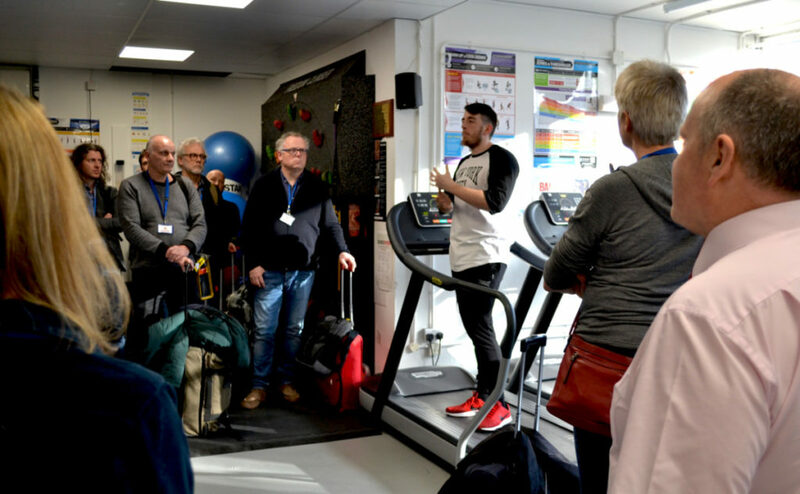 The gym currently works in partnership with the MOVE team and the physiotherapists to offer rehabilitation and functional fitness regardless of student’s current ability with the aim being to promote a better physical and mental wellbeing.